Prisma App with some pretty awesome filters: Prisma hit the App Store earlier this month as App is pretty impressive image editing software in which user can furnish their photos in the filter present in the App as they are not color filter we found in many of apps as these filter are based on texture which really changes the emotion and feel of your image. As this App is also available in Play Store earlier this week. 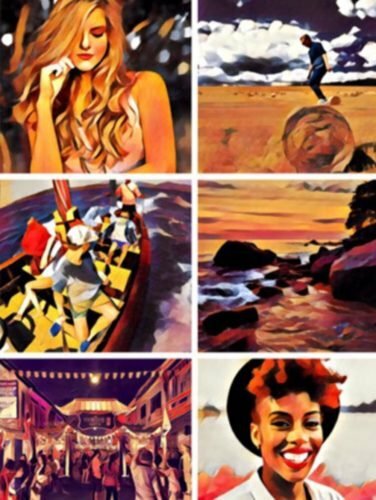 Texture filter are inspired from painter of all time including Pablo Picasso, Van Gogh, Levitan and more. 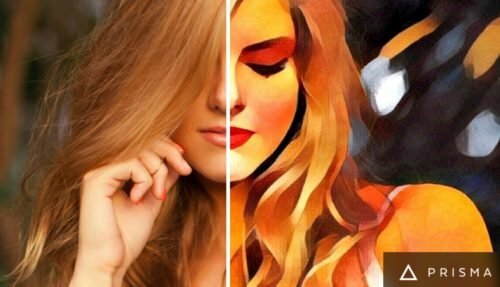 There are some texture based real based scenario which make user to make their portrait crafted by them. 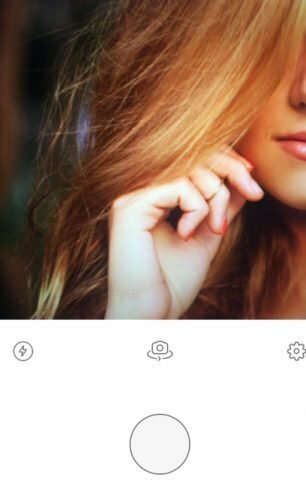 So we can see that these filter are not normal one we see in many apps while user still can add more editing to image by little bit of editing like cropping, increasing sharpness, more contrast and much more. You can alter intensity of filter and feed in-depth you want. The interface on both iOS and Android is pretty simple either user choose to capture real moment or pick earlier snaps and get going. 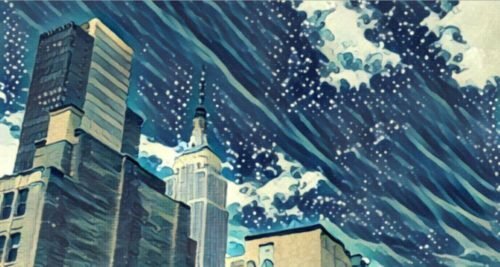 Then select an appropriate filter for image let Prisma works it’s magic and then share where you want social or keep it as personal. App has no issue in using as it runs very well and filters are really amazing to use. Easy to get around all the tools and you are good to go. So without further do grab your smart phone using Android and iOS interface and experience it by yourself and make an ordinary image looks as a good portrait.